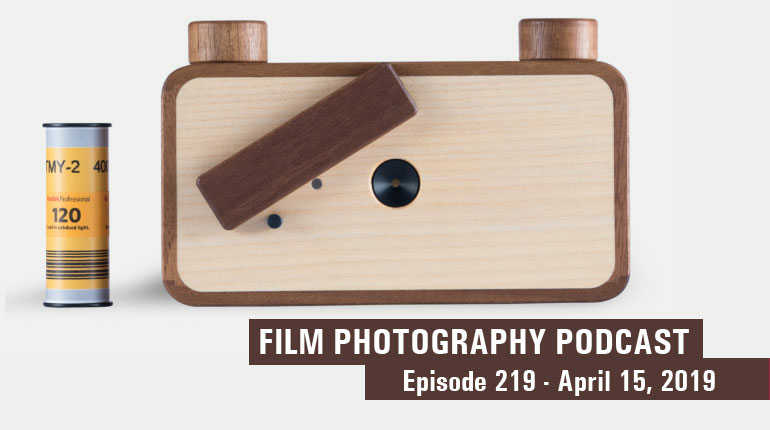 Join FPP founder/host Michael Raso, co-host Mat Marrash with guests Dan Domme and Alex Luyckx for Episode 48 / December 1st episode of the Film Photography Podcast, the popular internet radio show promoting the merits of analog photography. 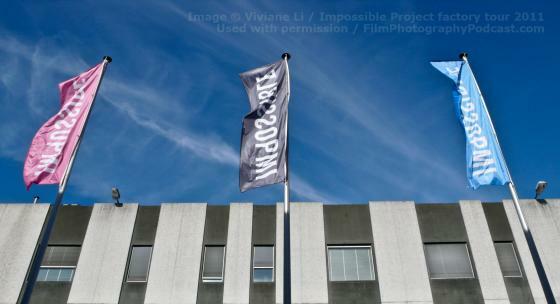 An audio tour of the Impossible Project Factory in Enschede, NL produced by graphic artist, blogger and FPP contributor Viviane Li. 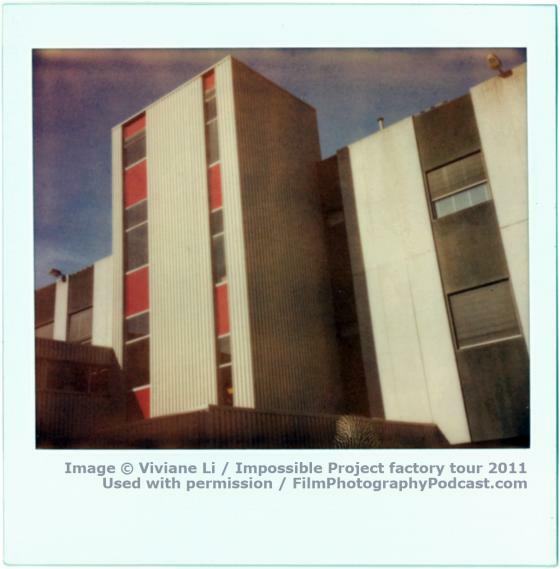 Viviane interviews Impossible Project technical specialist Henk Minnen and Executive Director Andre Bosman, gets the latest news on the return of 8x10 instant film, the Impossible camera and Impossible’s yuletide gift for analog photographers – the PX600 UV+ Sivershade Gold Edition and the PX680 Colorshade Gold Edition! 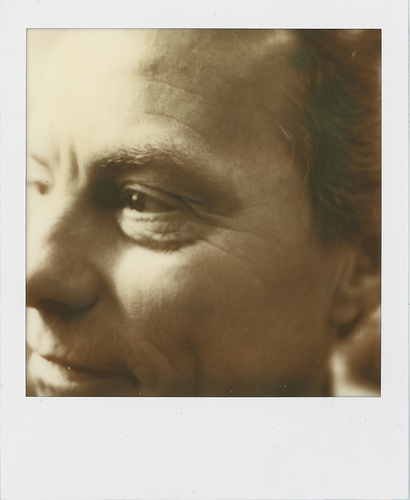 Printing your digital photos to Polaroid 500 film with the Olympus C-211, Creating double exposures with the Polaroid Spectra and a Polaroid Spectra Give-Away! New episodes of the Film Photography Podcast will be posted each week in December 2011.